Starting in 2012, courses and driving ranges became tax-supported and were injected with $430,000 to $964,000 in annual support from the city — that's about four to nine per cent of operational costs. "I truly believe we should be out of the golf course business," said Magliocca. "I know golf courses, they pay $200,000 in property taxes and [municipal courses] pay zero." Magliocca asked the city why it can't be more competitive with the private sector by upping fees. 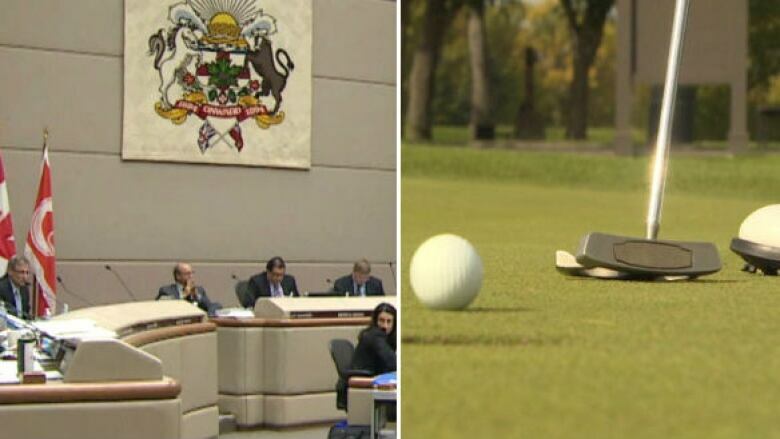 Greg Steinraths with the city said the municipal golf courses are considered "entry level" and if city courses raised fees as the break-even solution, each round of golf would have to go up by $15. "A lot of people would take their purchasing power and go to the next course," Steinraths said. Magliocca asked Steinraths why the city didn't find contracting out golf course operations feasible. Steinraths responded that it was a labour code issue and labour relations — there is a statutory freeze in place because of ongoing union negotiations. 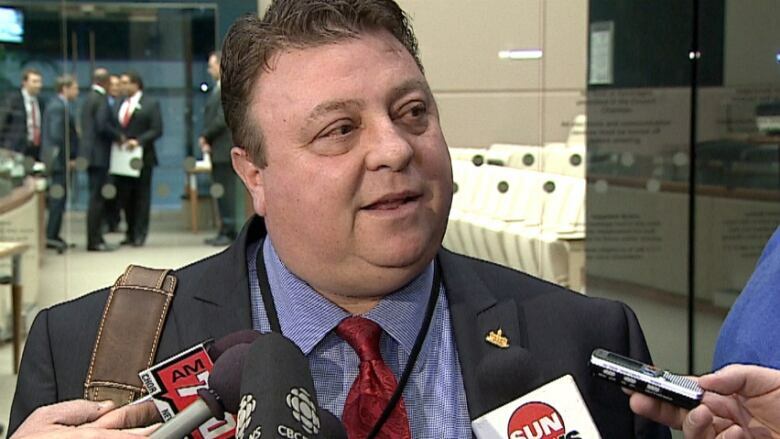 The Ward 2 councillor responded suggesting the city should "just fire" workers. "That just drives me nuts," Magliocca said. "That's always the excuse I hear … you know, there's ways to skin a cat." Although the city doesn't have the capital cash to build clubhouses, councillors Ray Jones and Diane Colley-Urquhart hoped the city could find private sector partners to build facilities. Jones said this would help the courses earn more revenue from events in the winter. The City of Calgary operates eight golf courses and three driving ranges at six locations. These generate a total of $10 million in "direct economic activity" every year. Courses and driving ranges became tax-supported and were injected with $430,000 to $964,000 in annual support from the city — that's about four to nine per cent of operational costs.